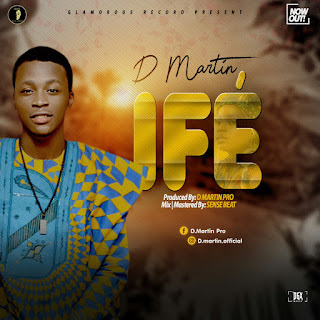 Another song by Glamorous Star City producer and artist, D Martin drops new single. Doing it back to back, here is another love song for your listening pleasure. Send Your Songs + Press Statements to chidikeedmond@gmail.com +2348107735463 GOODLUCK.